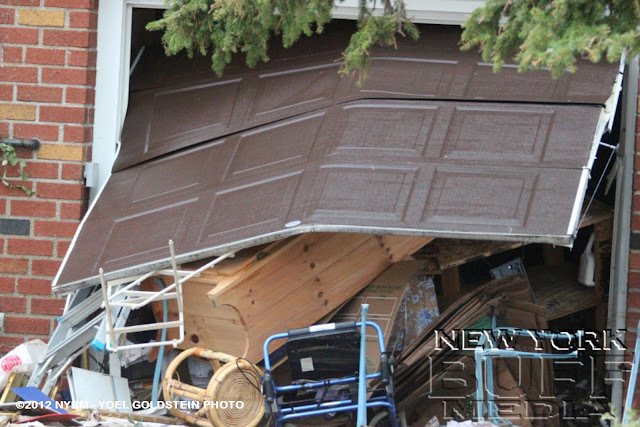 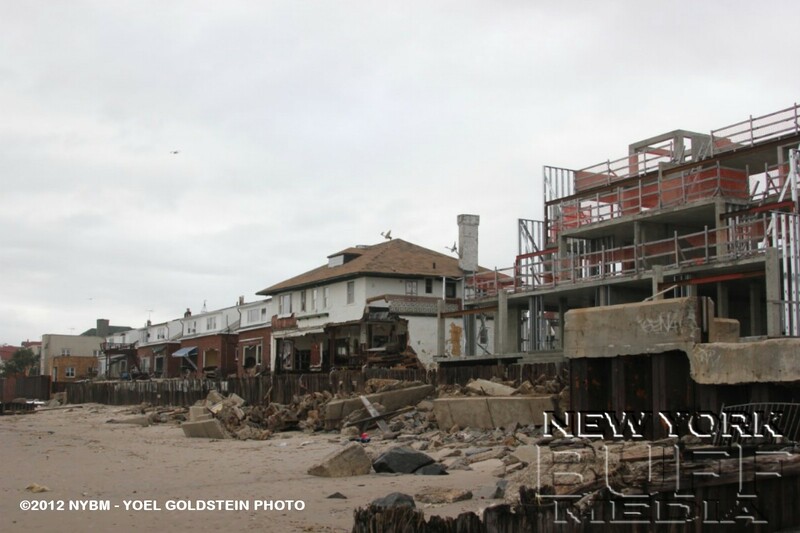 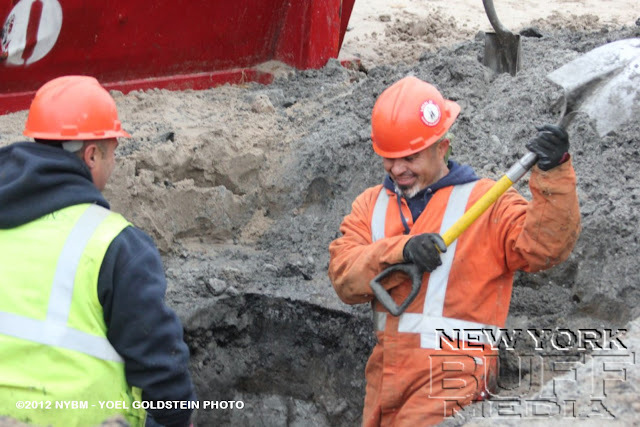 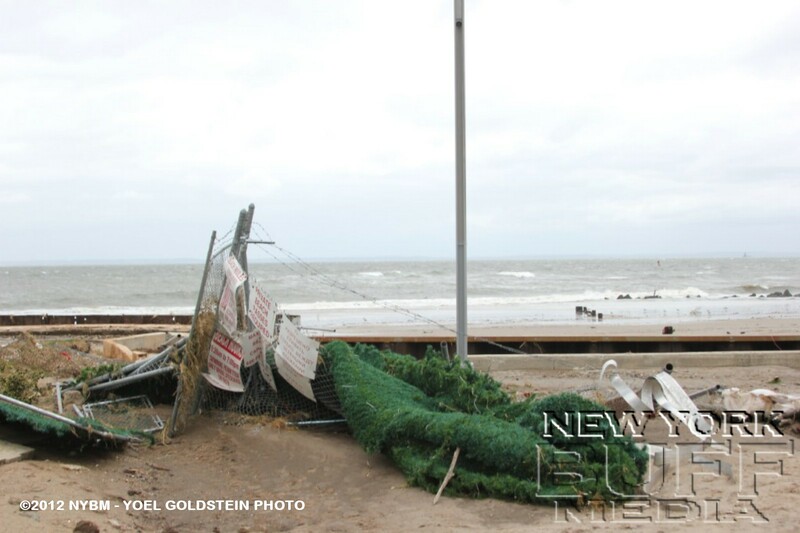 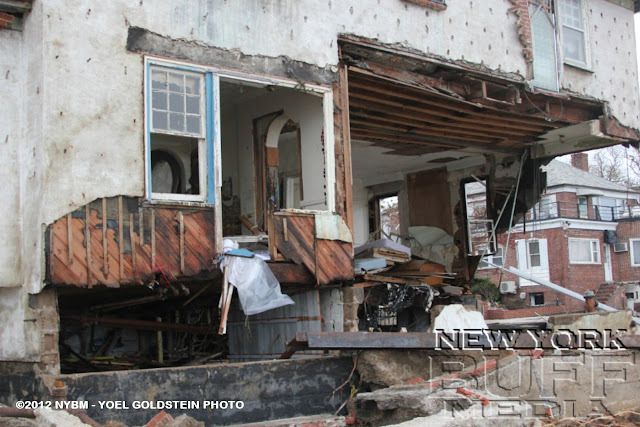 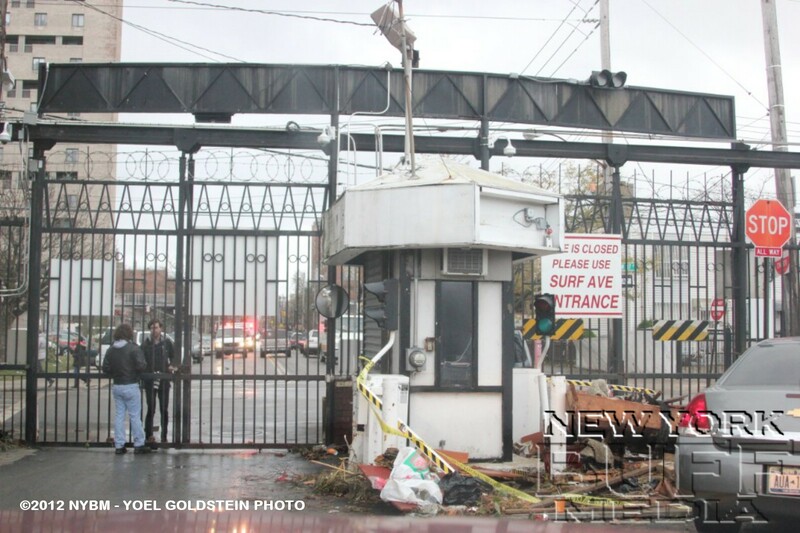 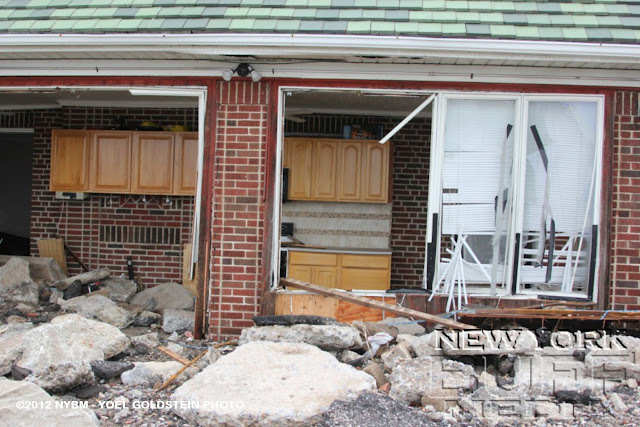 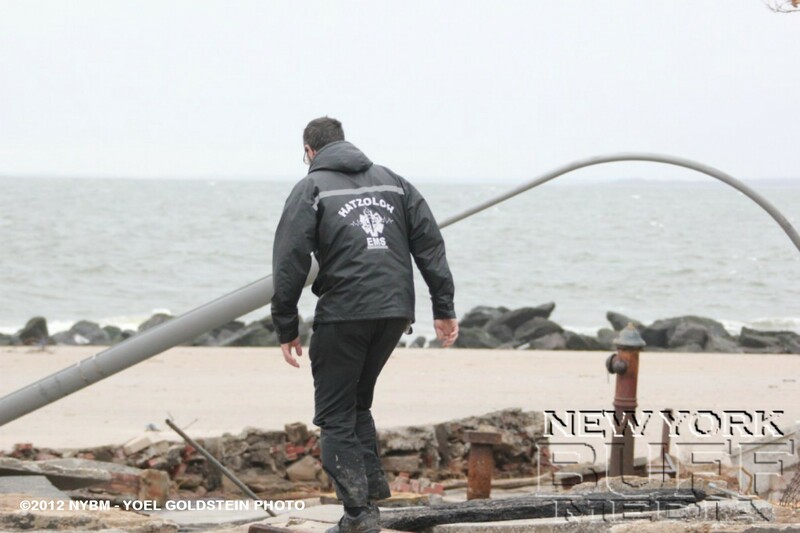 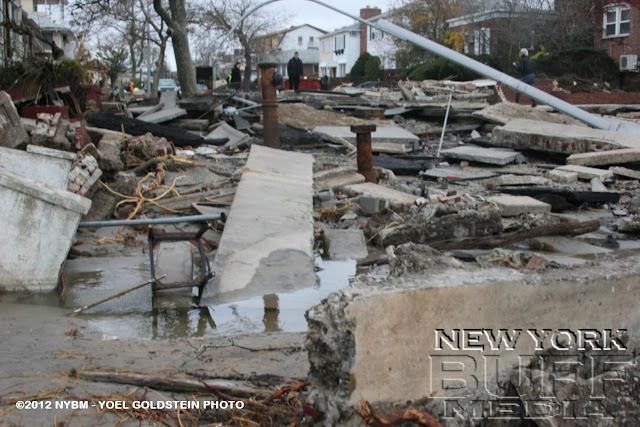 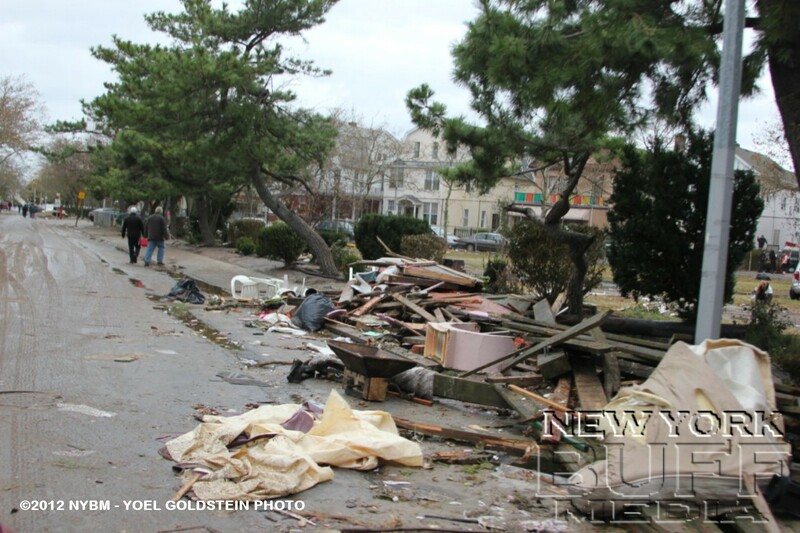 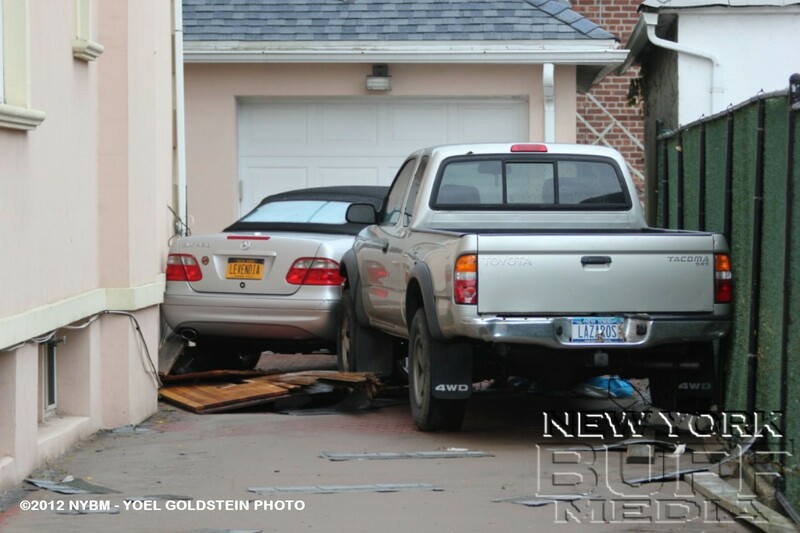 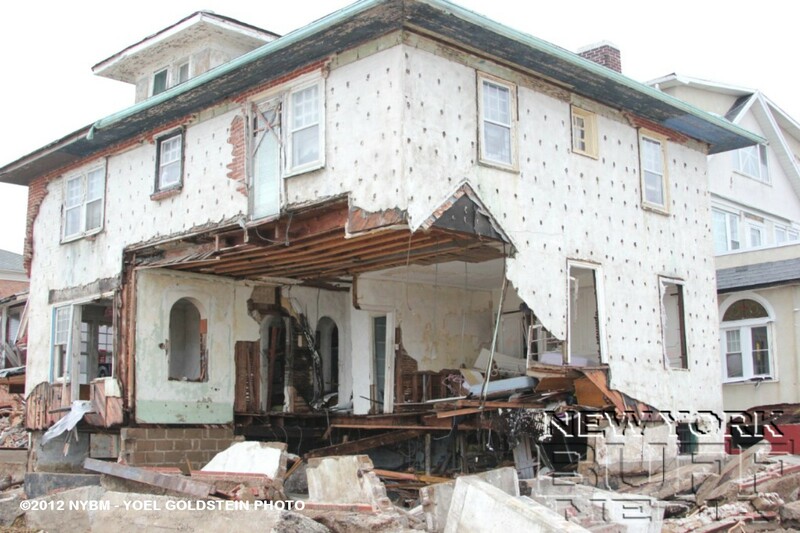 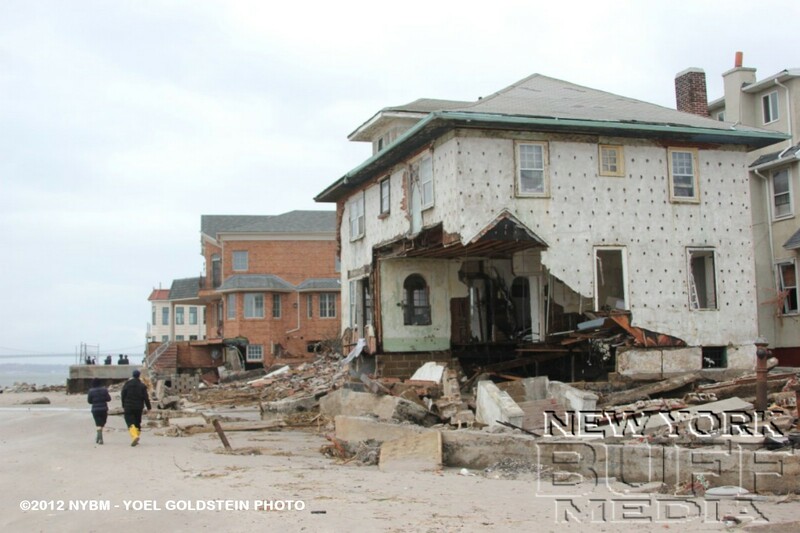 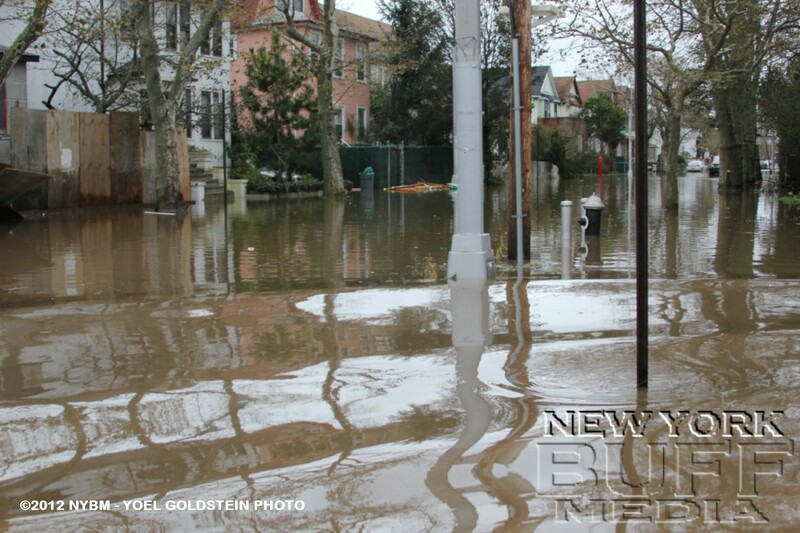 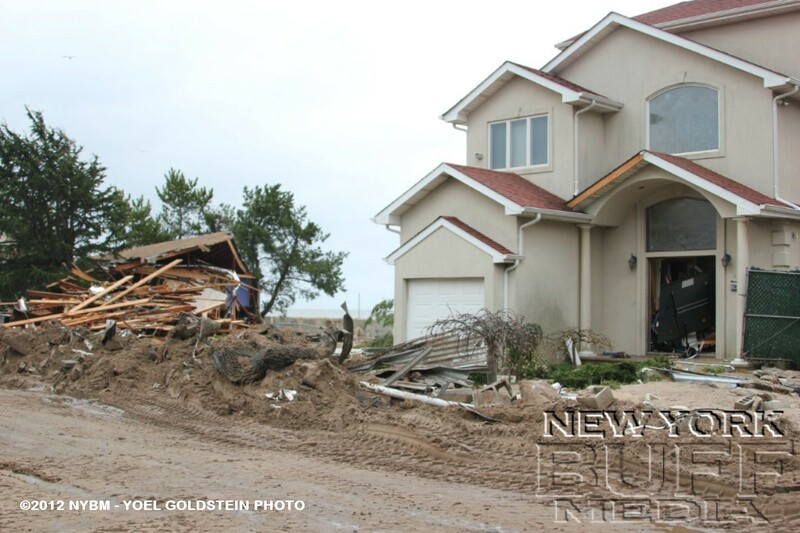 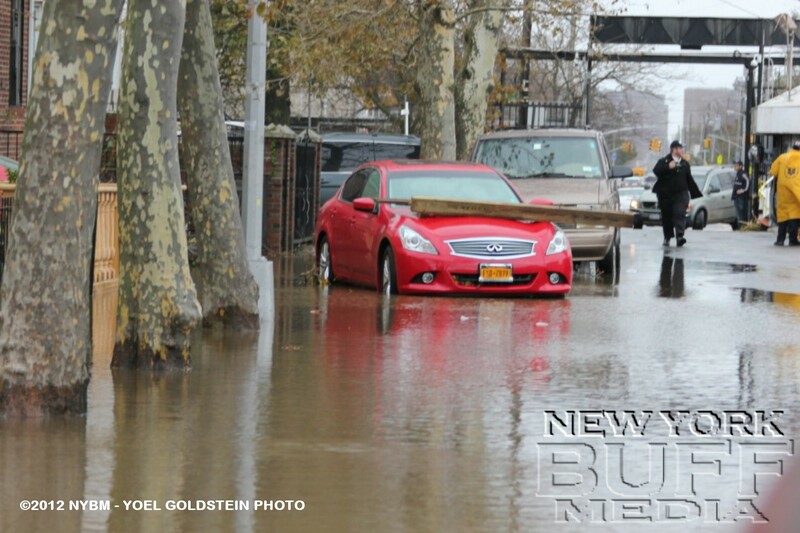 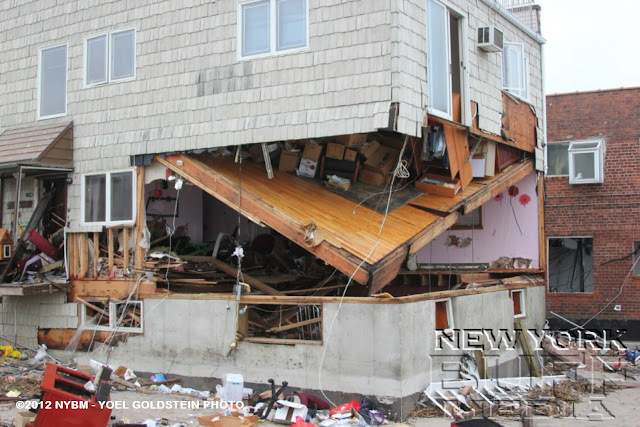 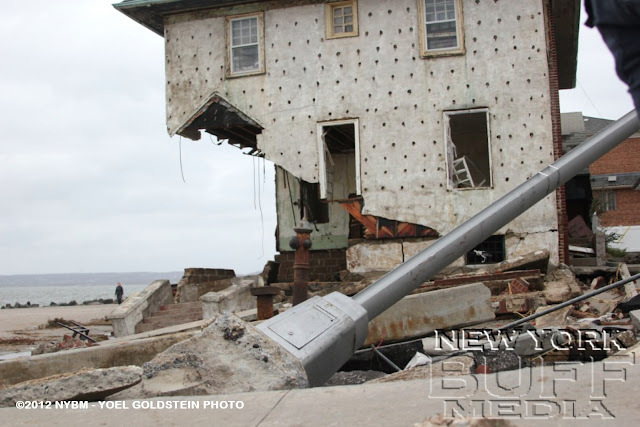 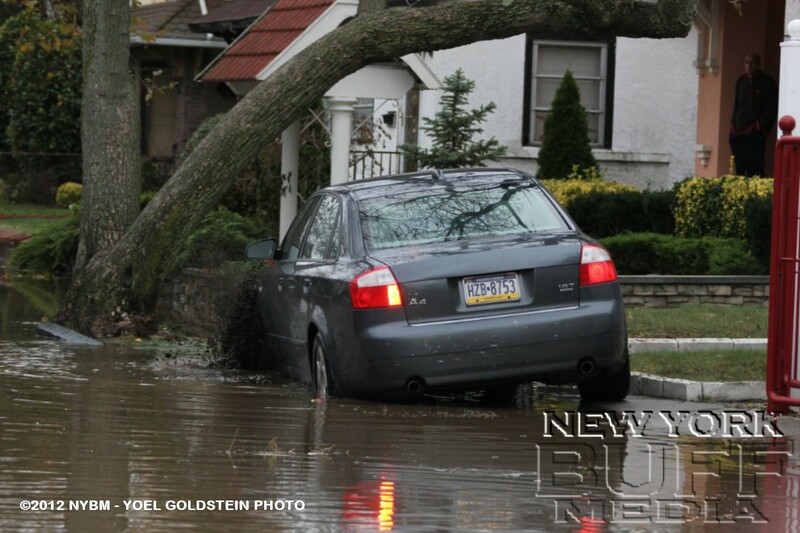 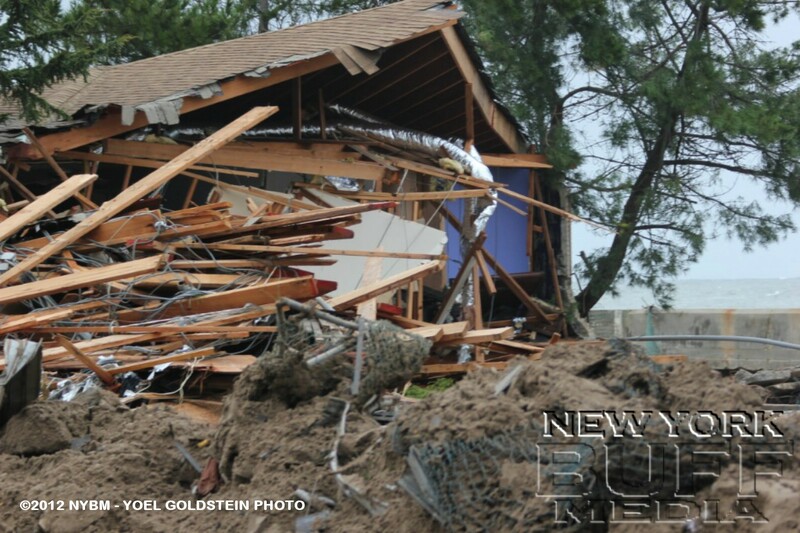 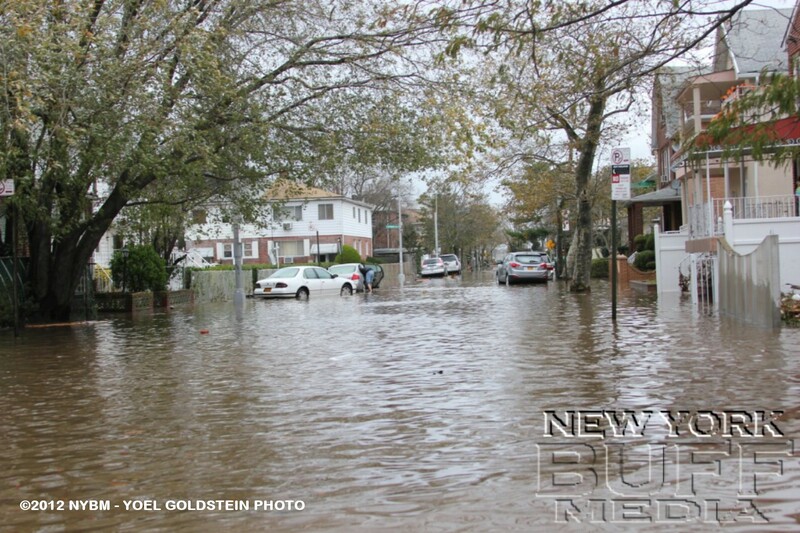 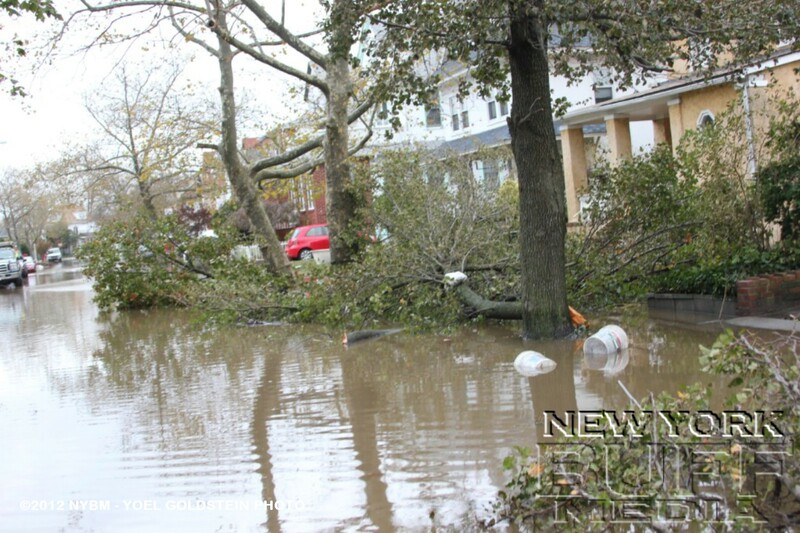 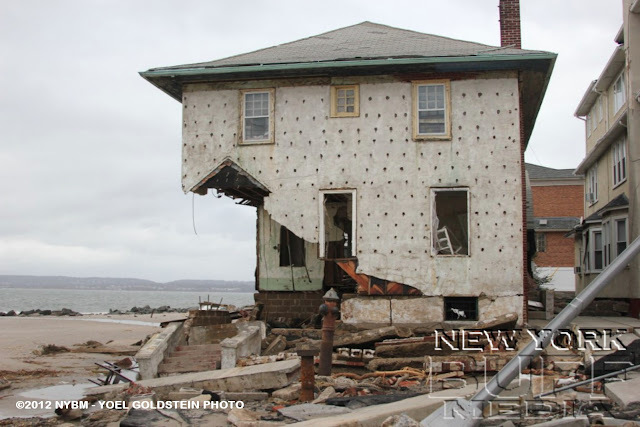 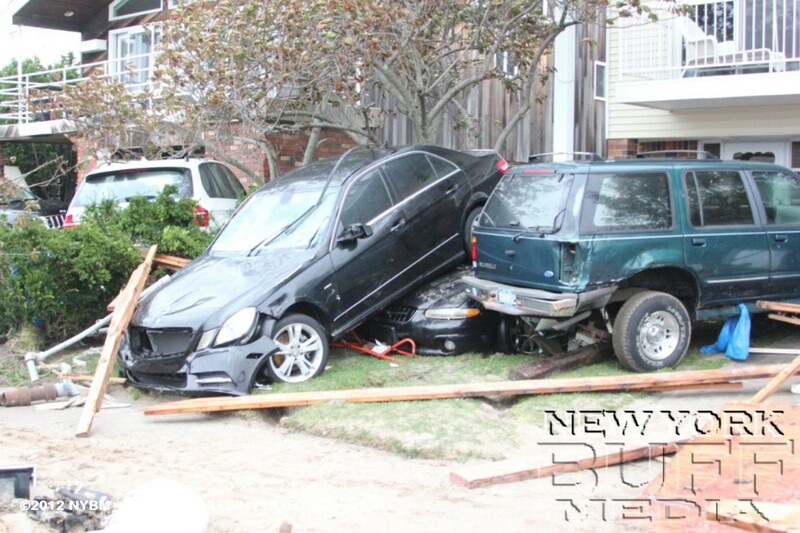 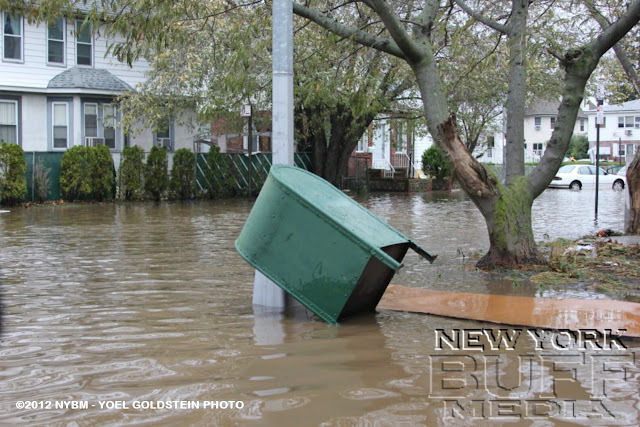 On Monday night, Oct 29-30 Hurricane Sandy hit the east coast much worse then expected. 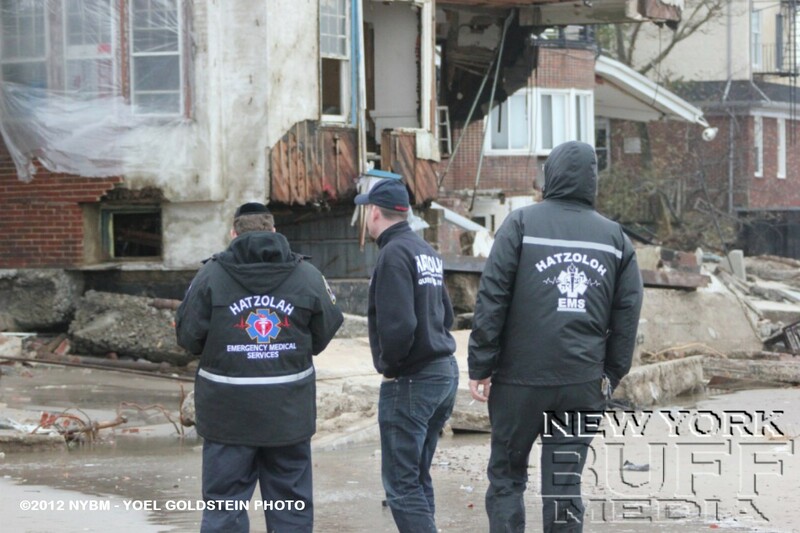 We will not write up anything about it, though you can read about it on other news source websites which are full with articles, photos and videos. 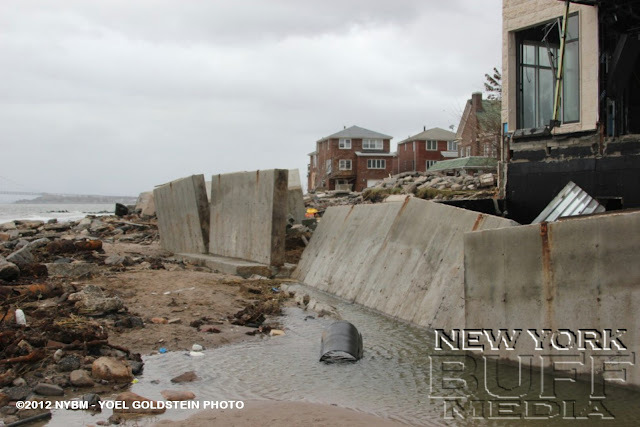 The Sea Gate section of Brooklyn was probably hit the most. 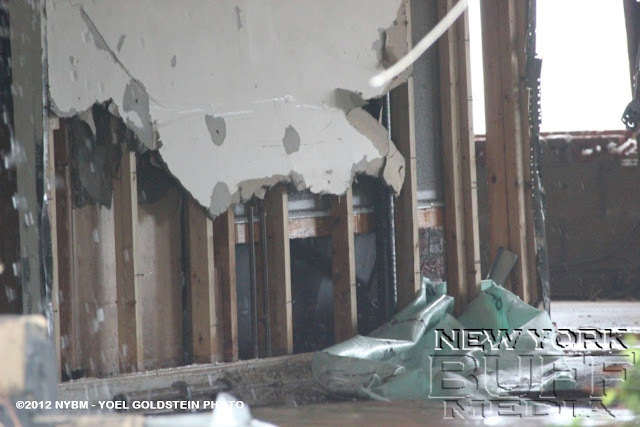 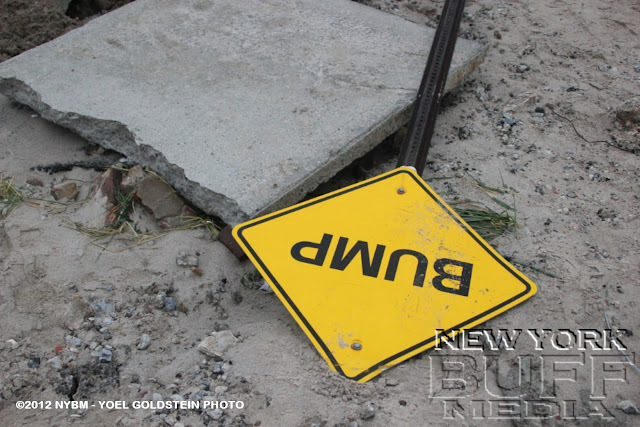 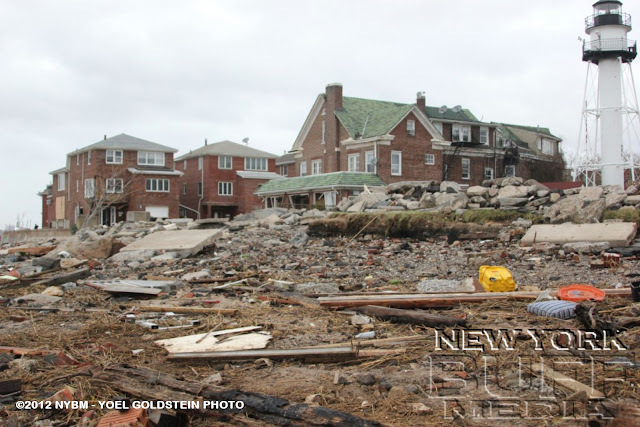 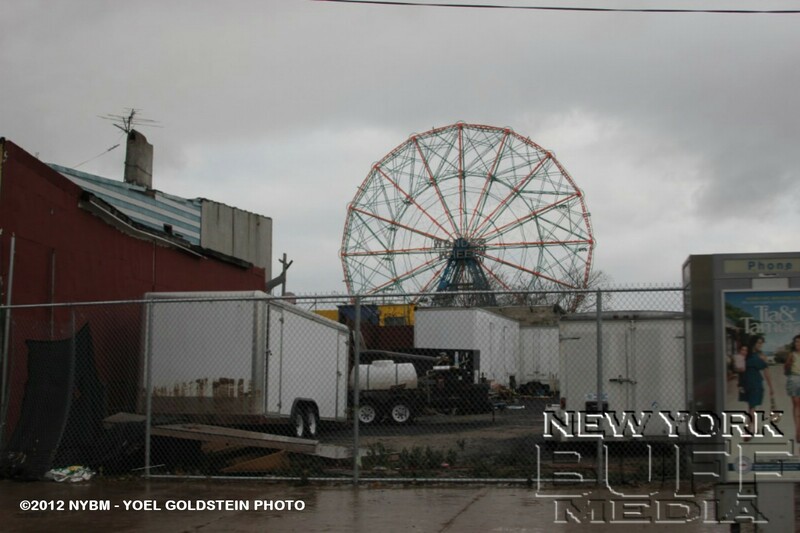 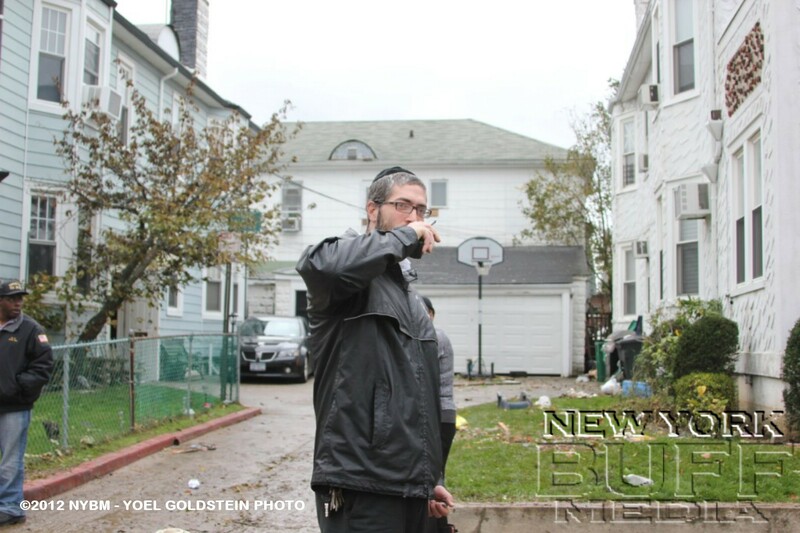 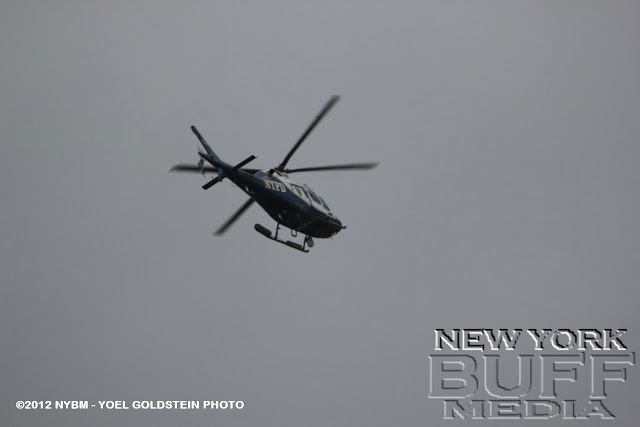 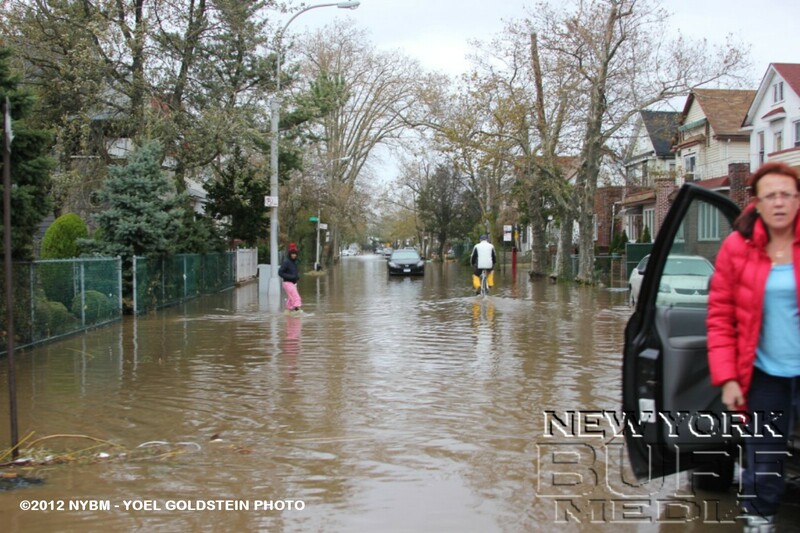 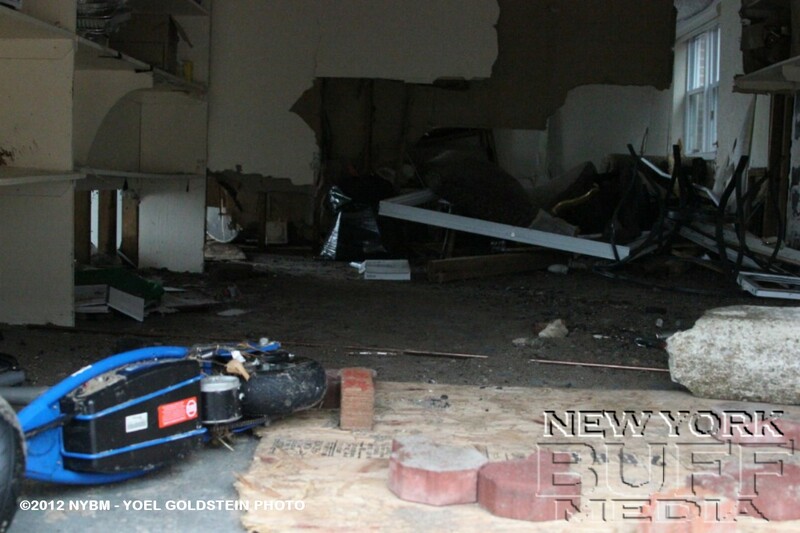 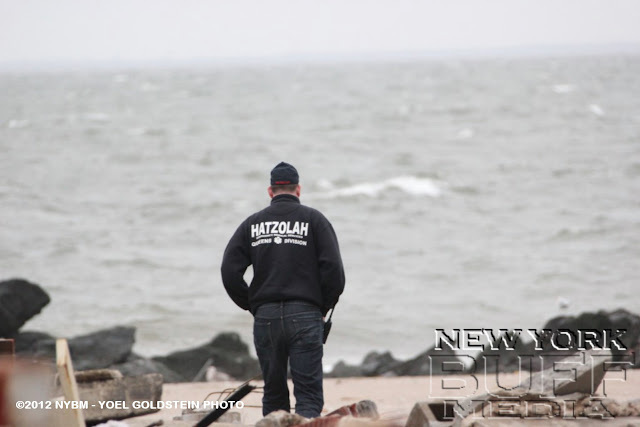 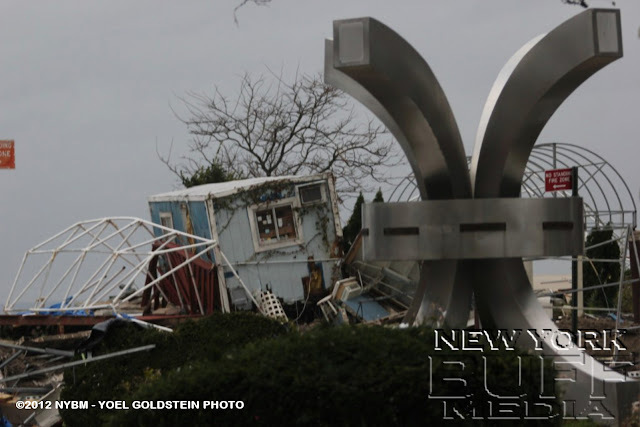 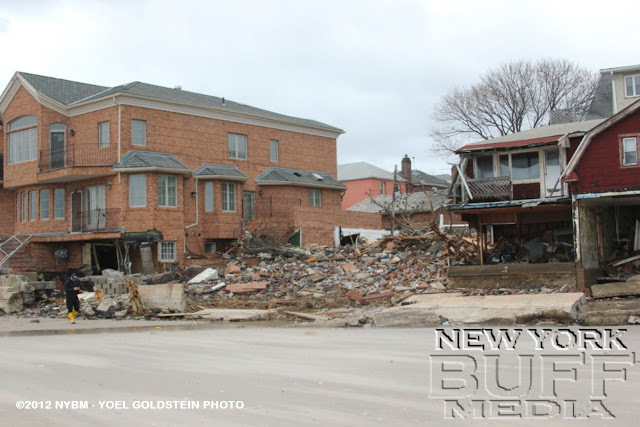 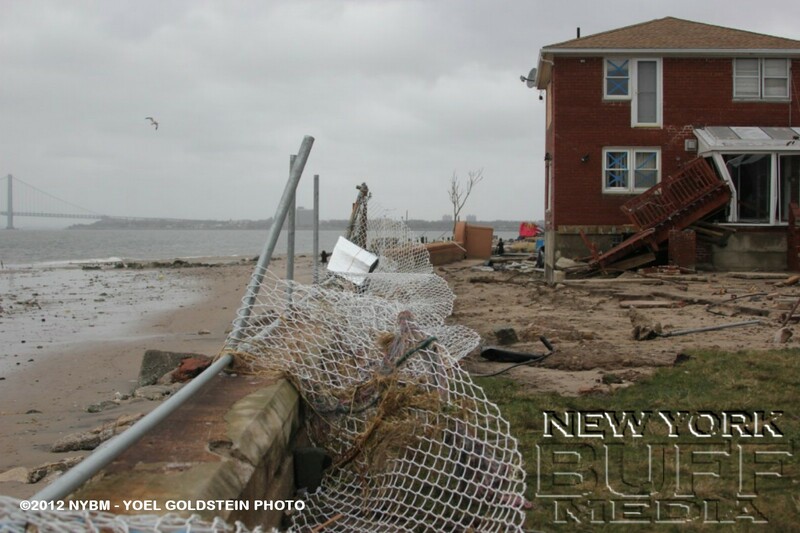 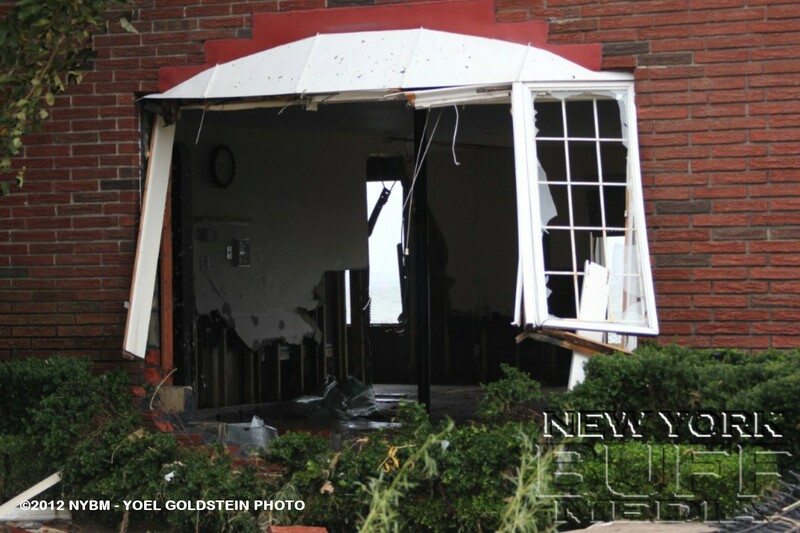 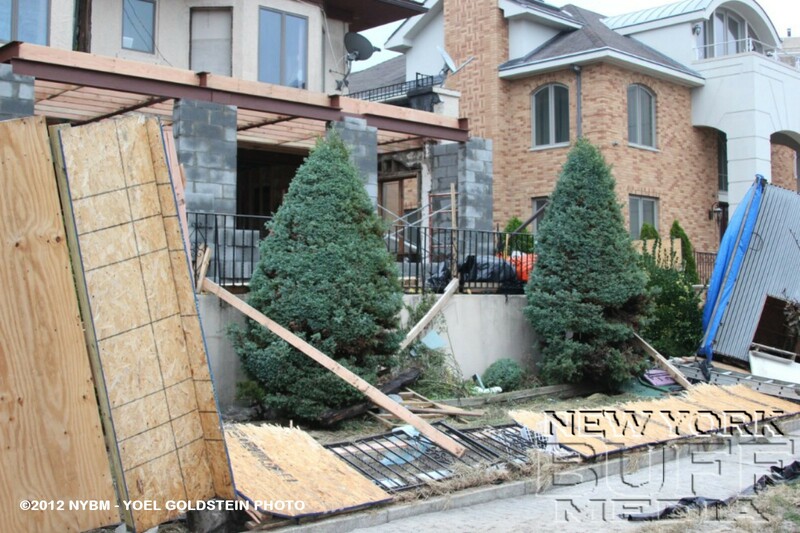 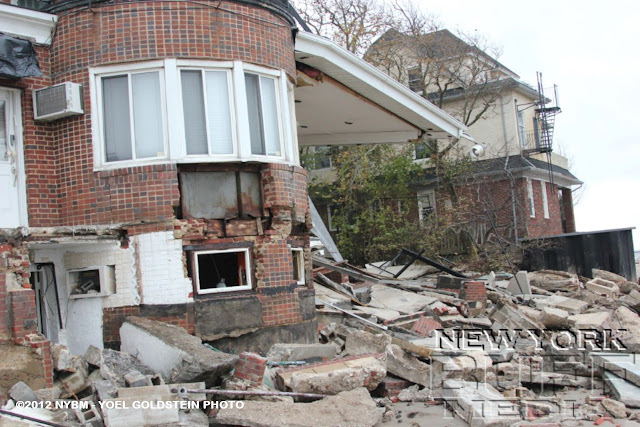 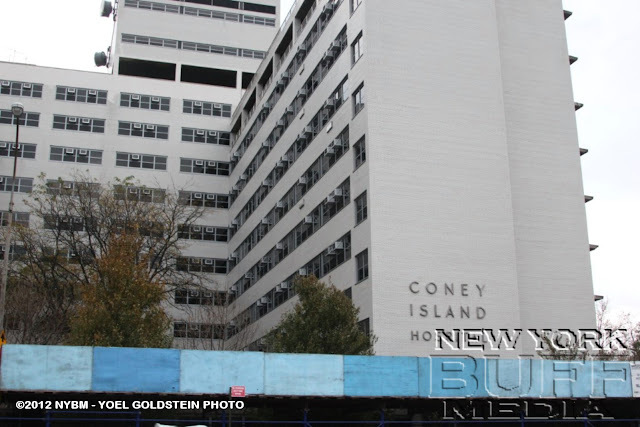 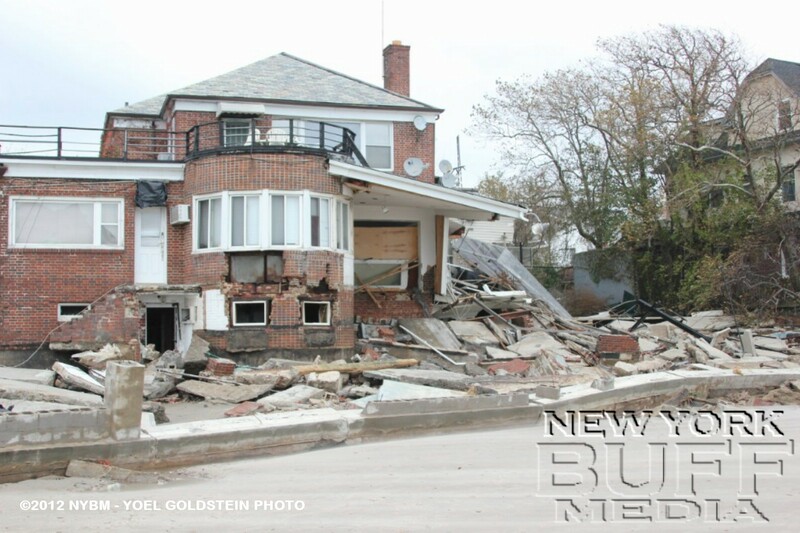 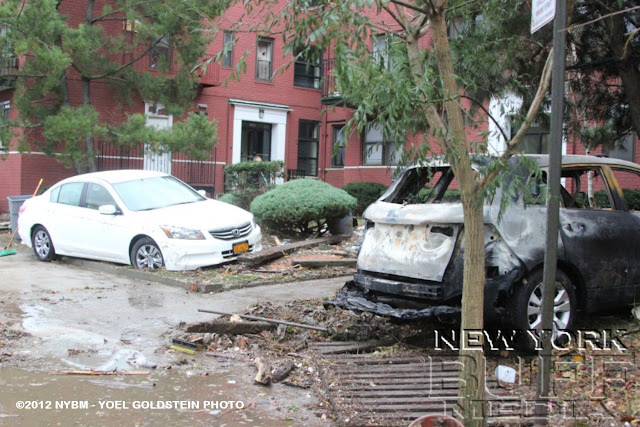 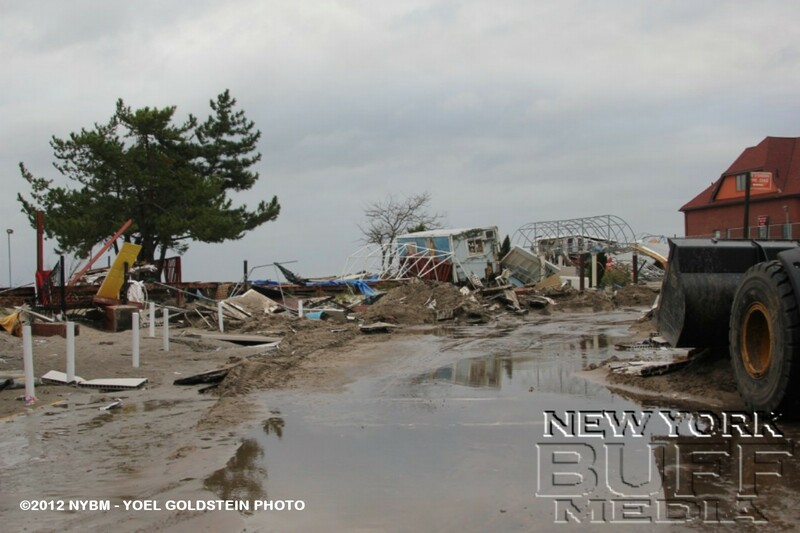 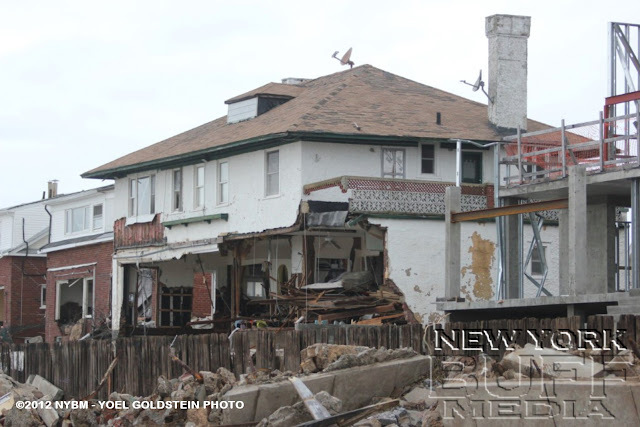 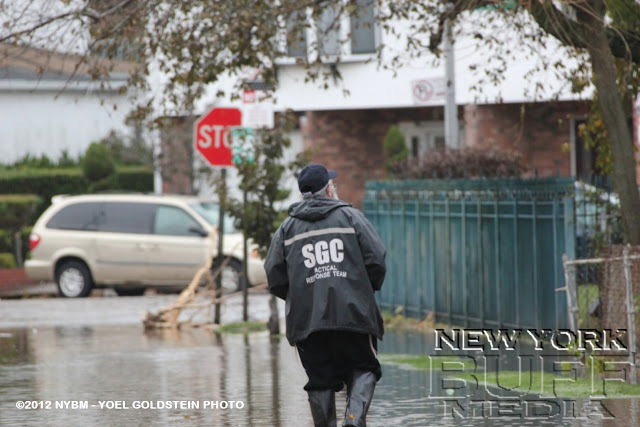 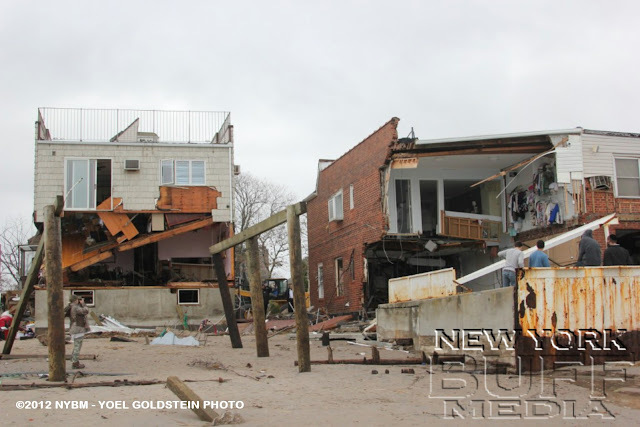 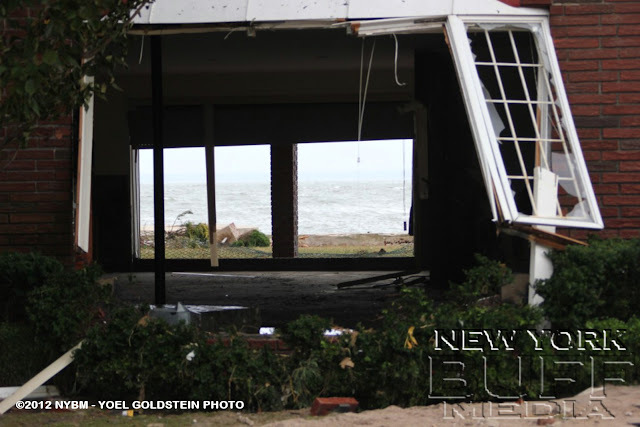 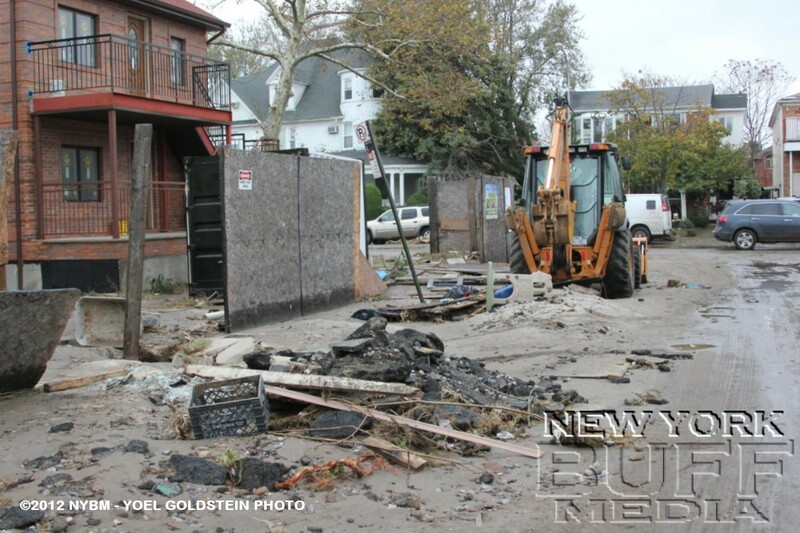 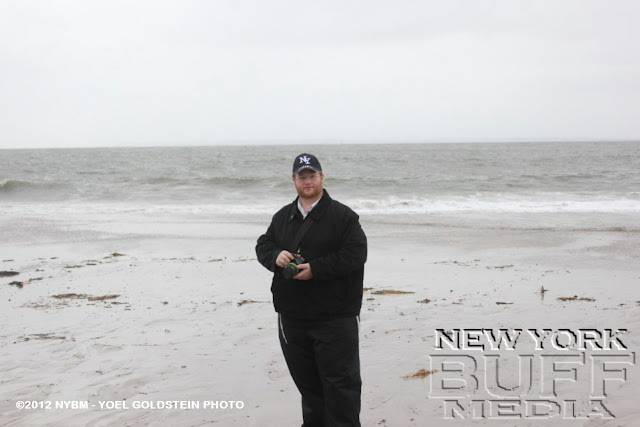 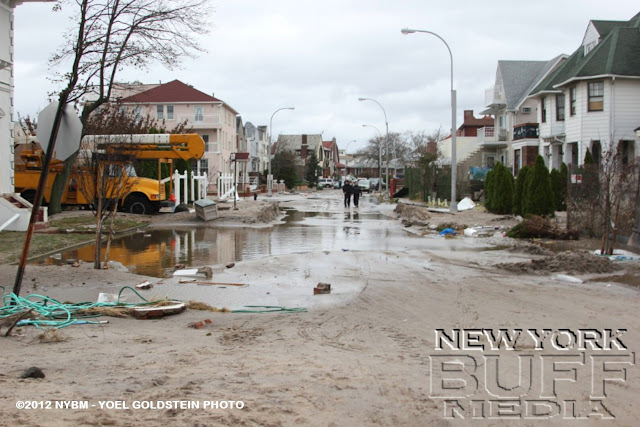 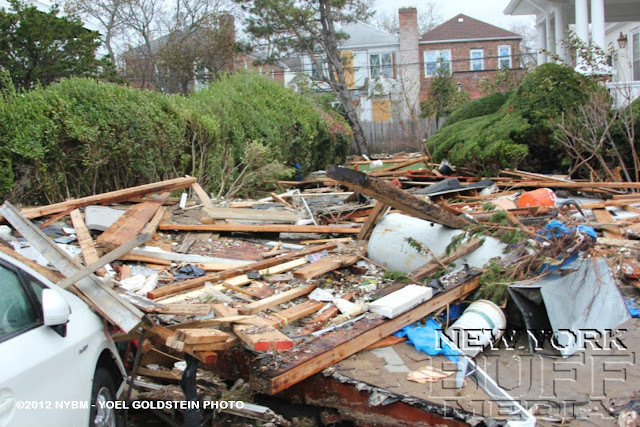 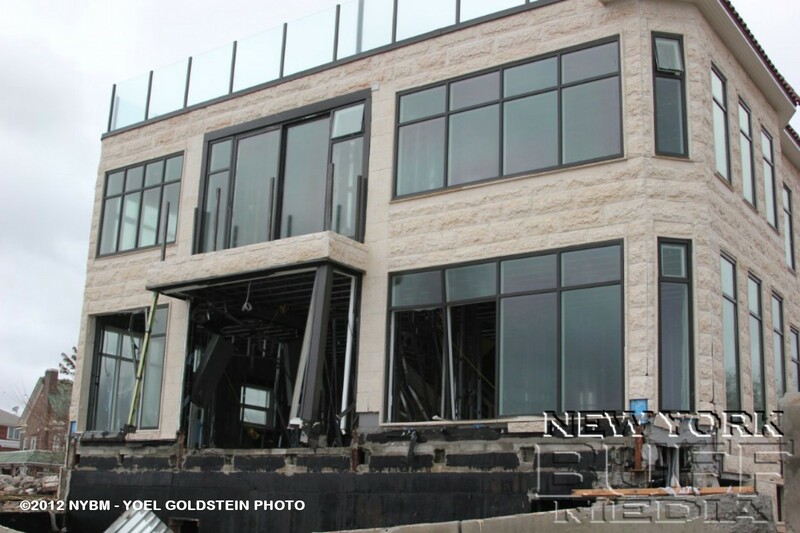 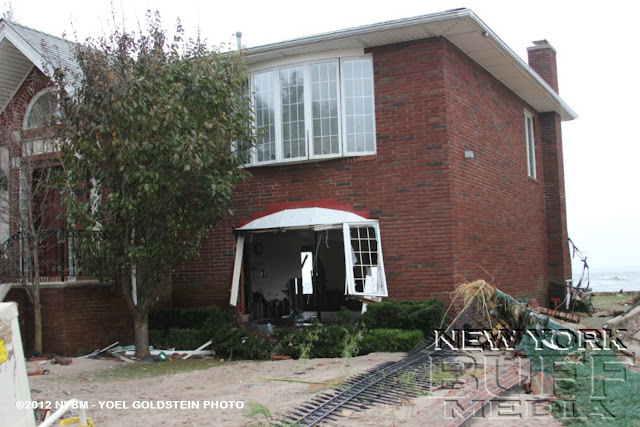 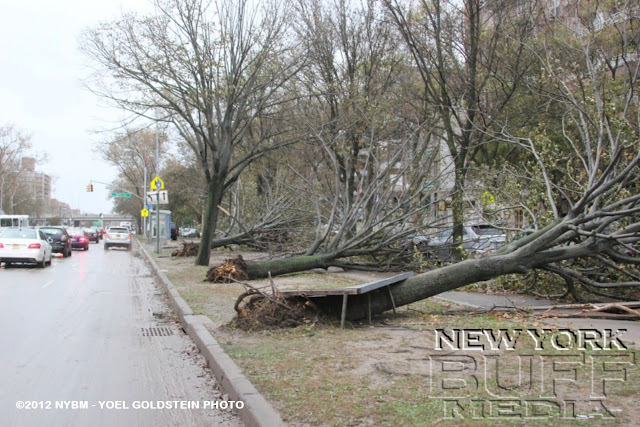 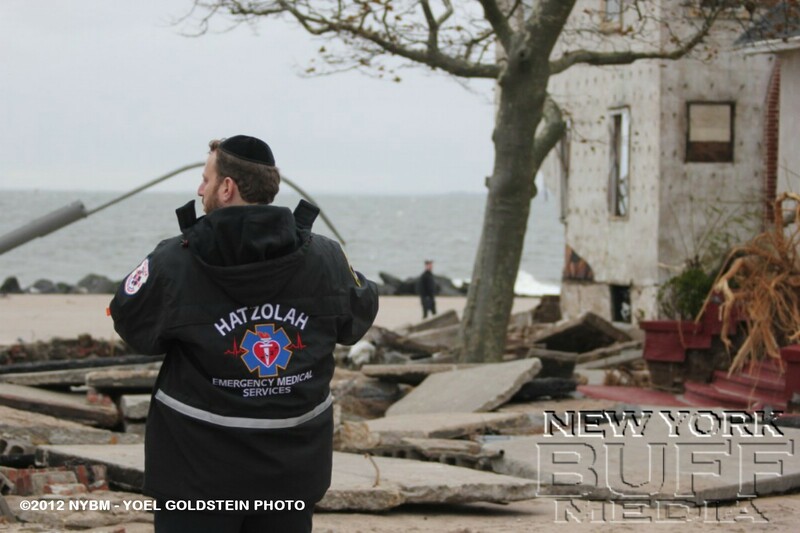 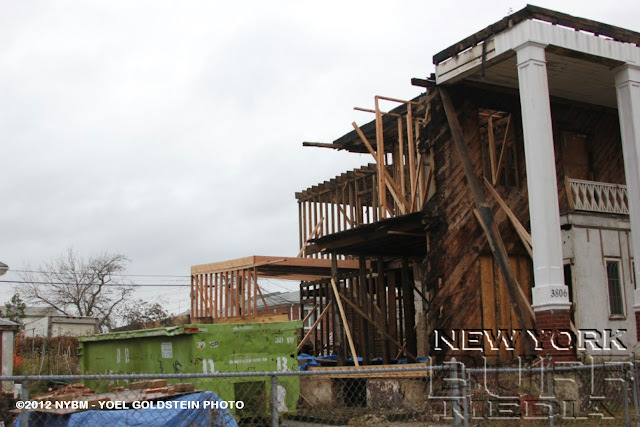 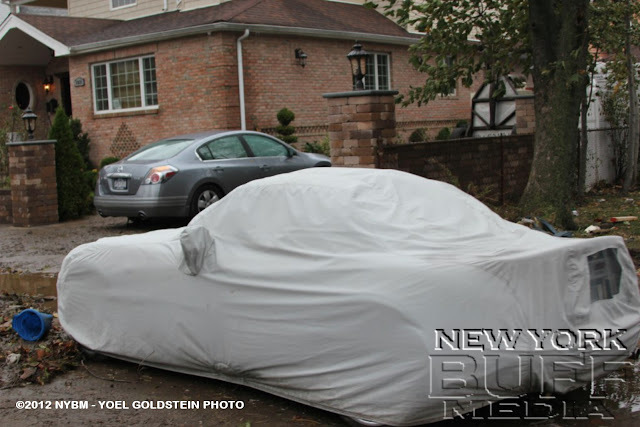 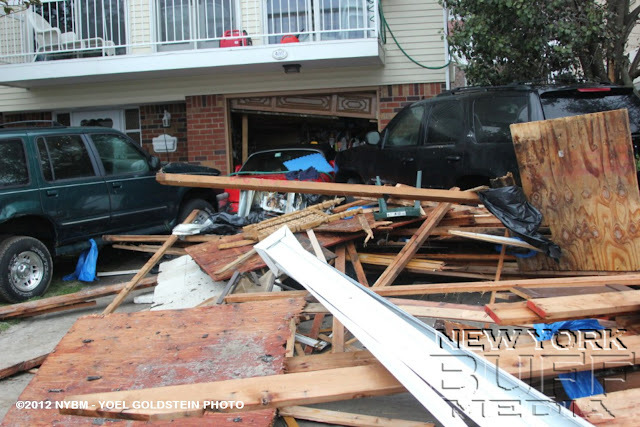 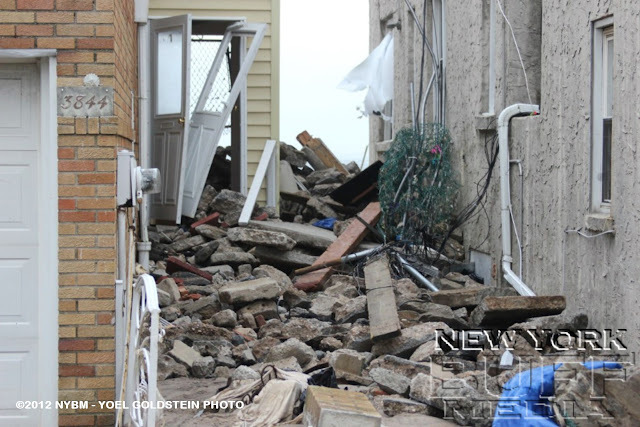 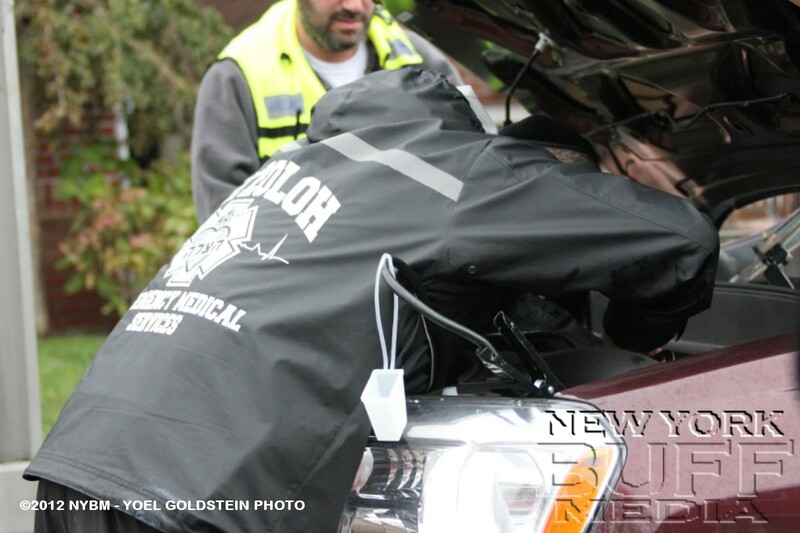 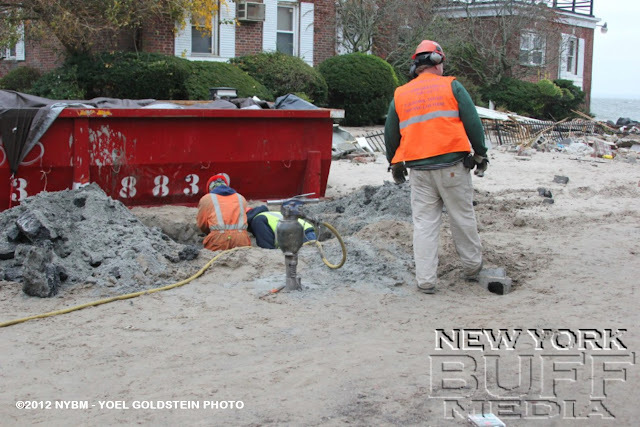 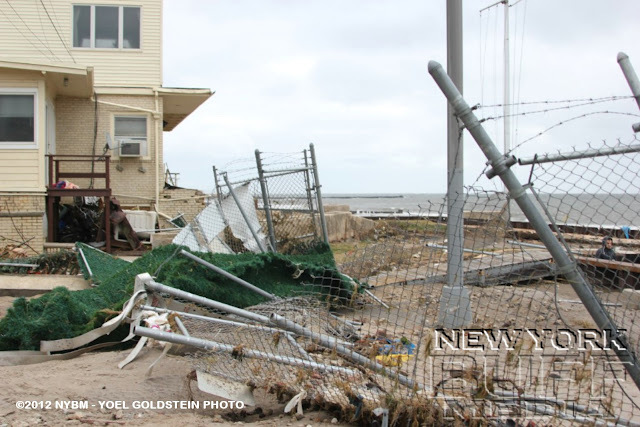 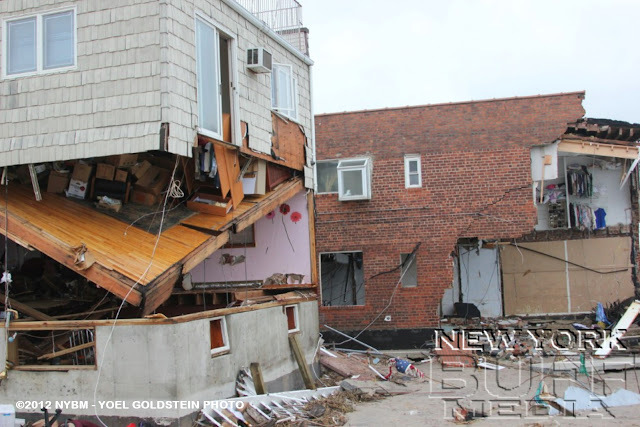 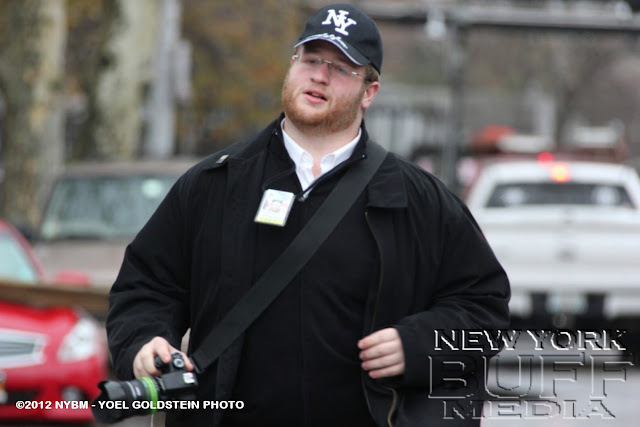 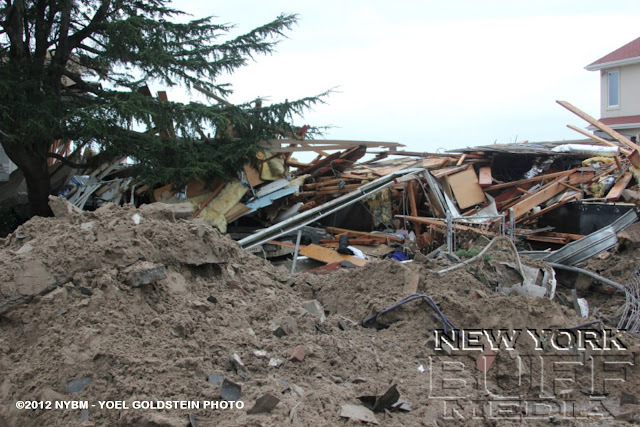 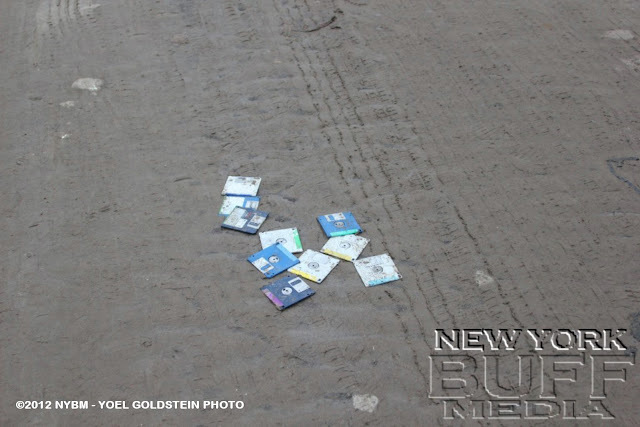 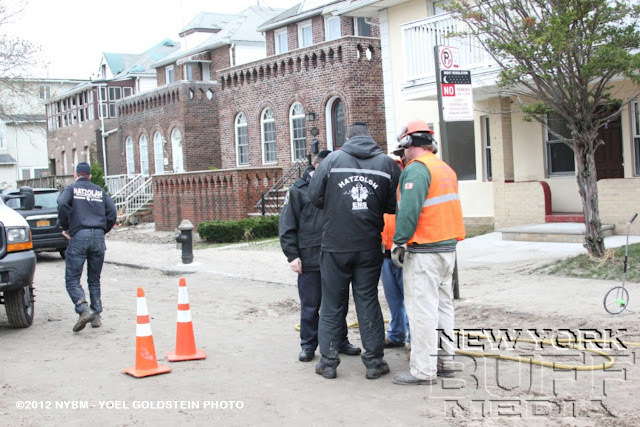 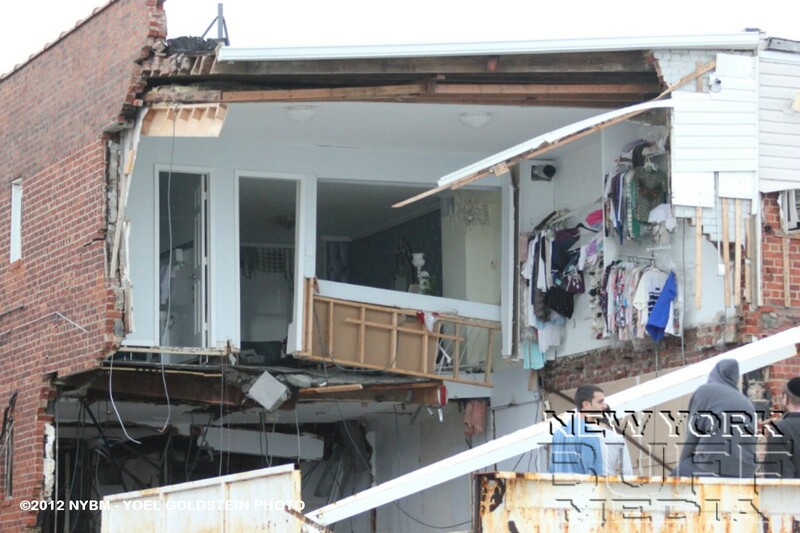 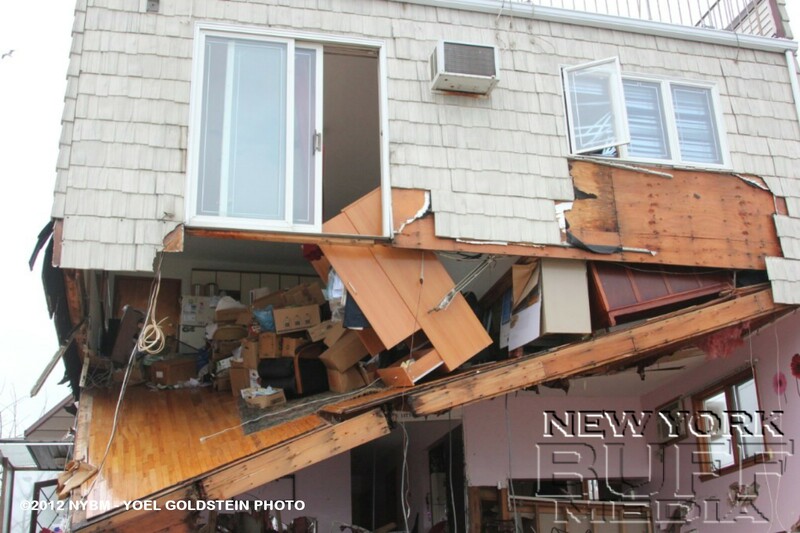 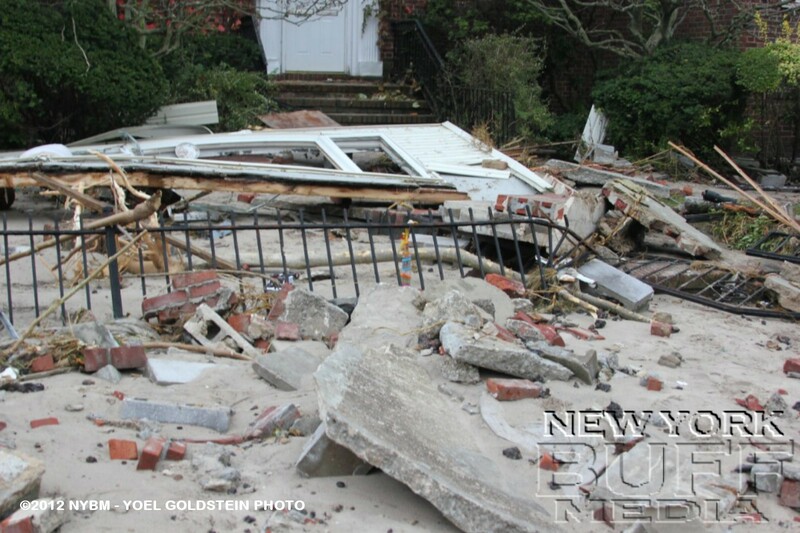 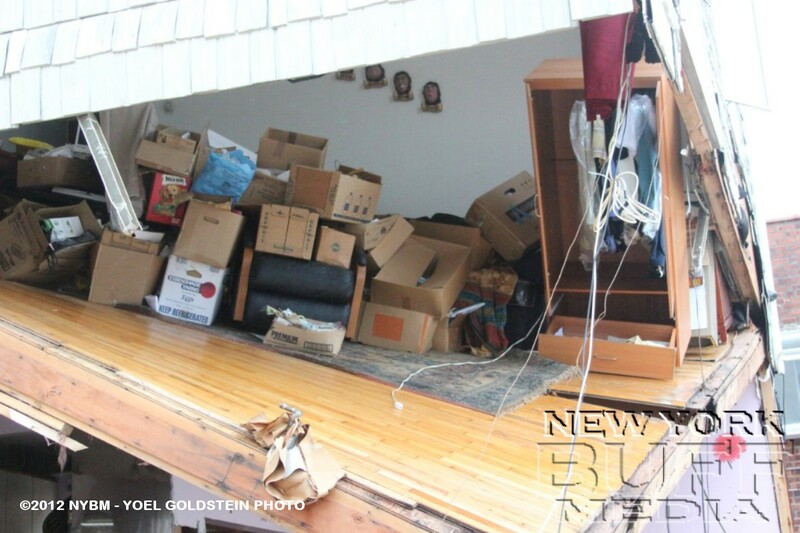 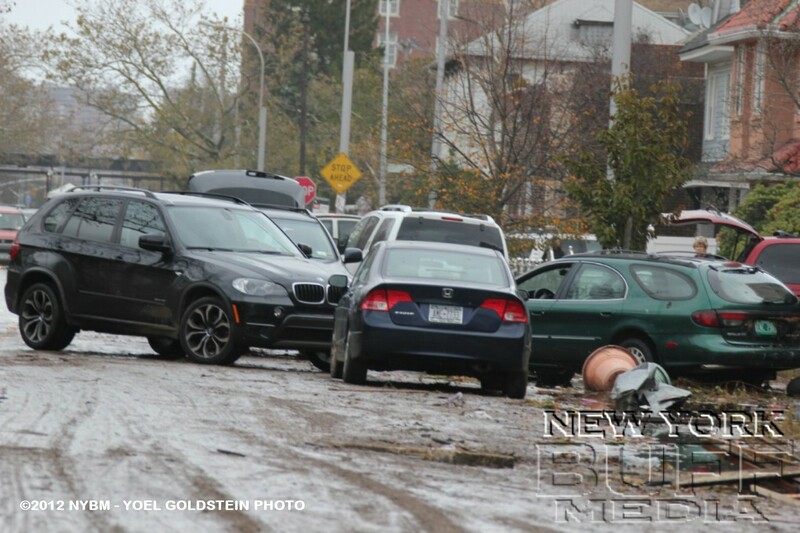 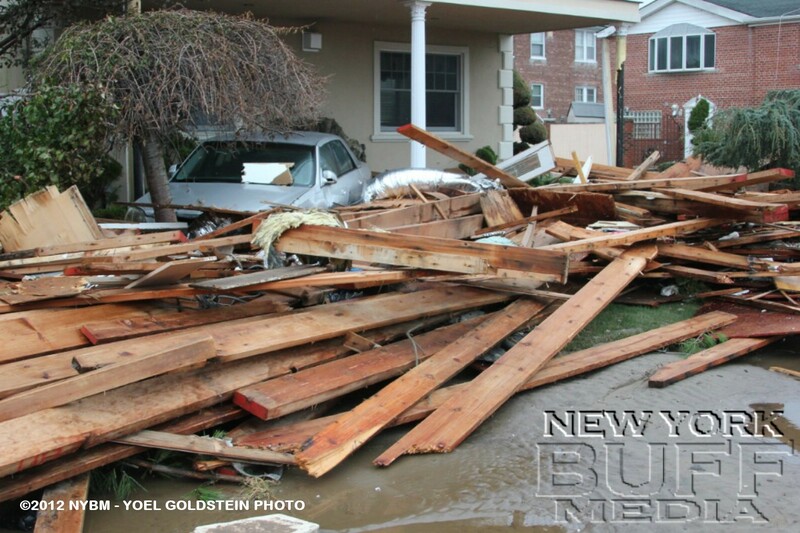 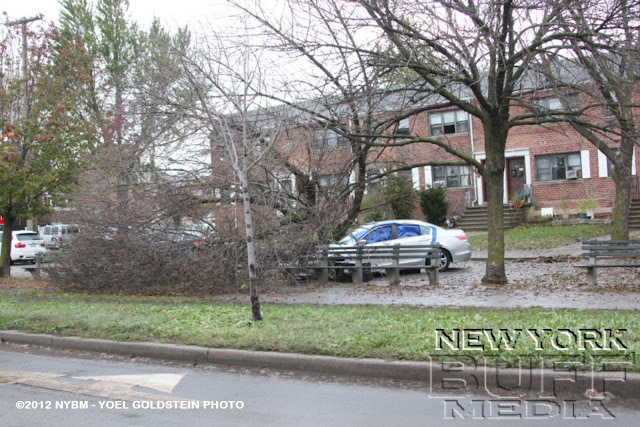 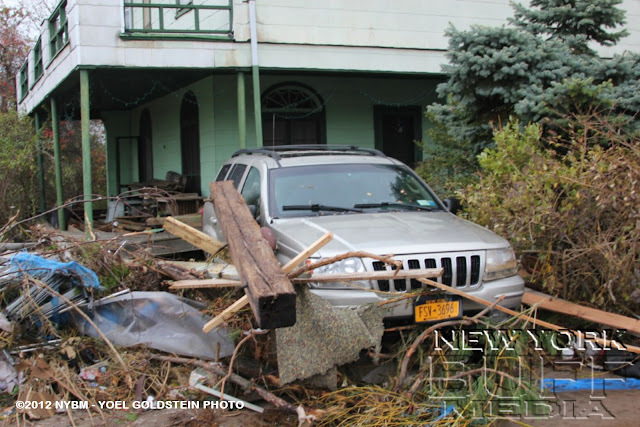 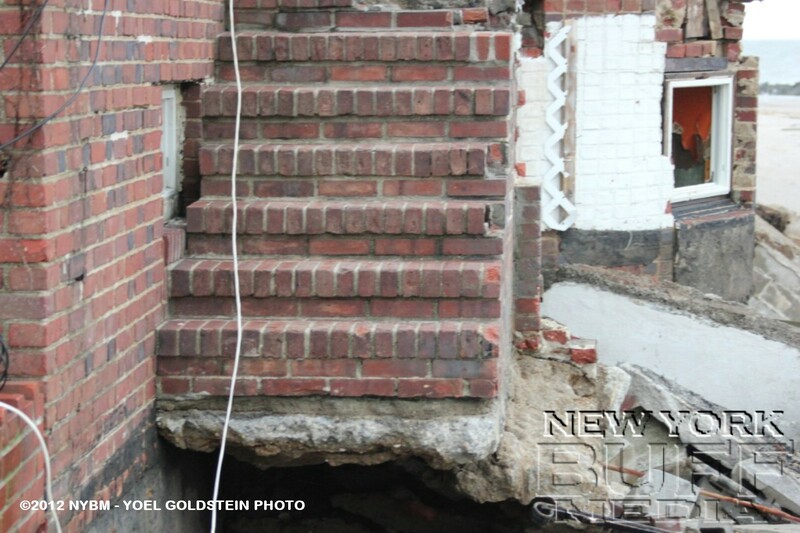 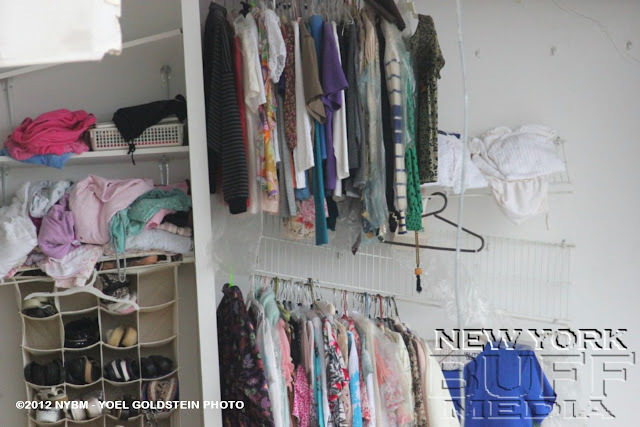 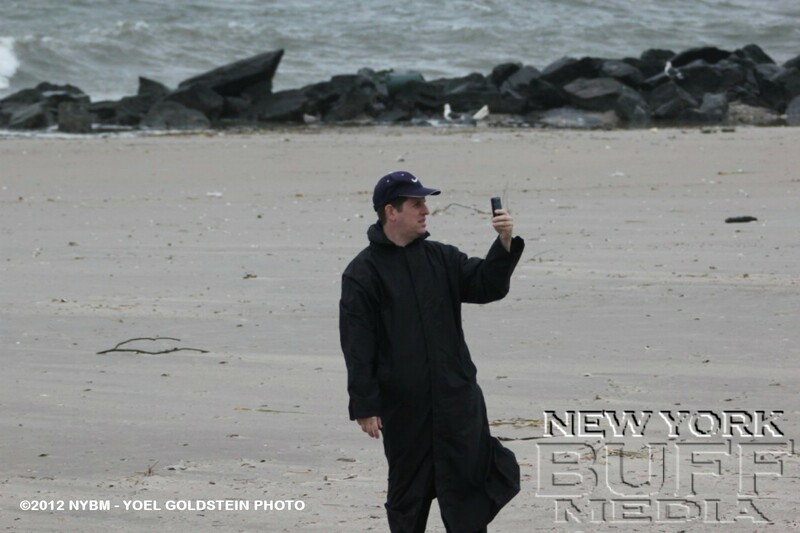 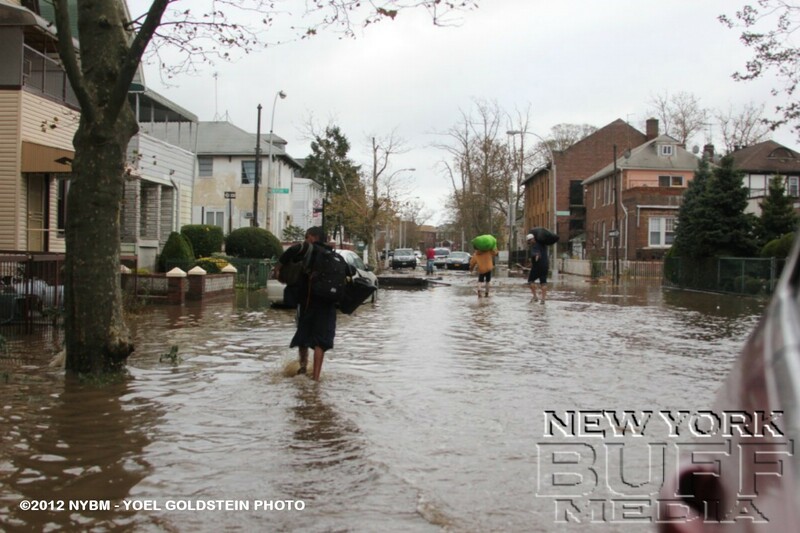 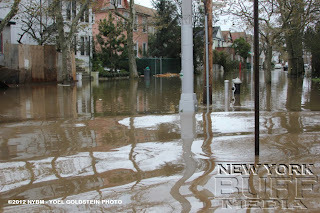 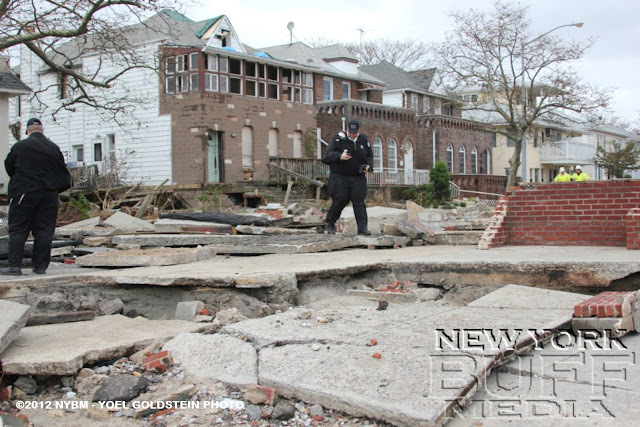 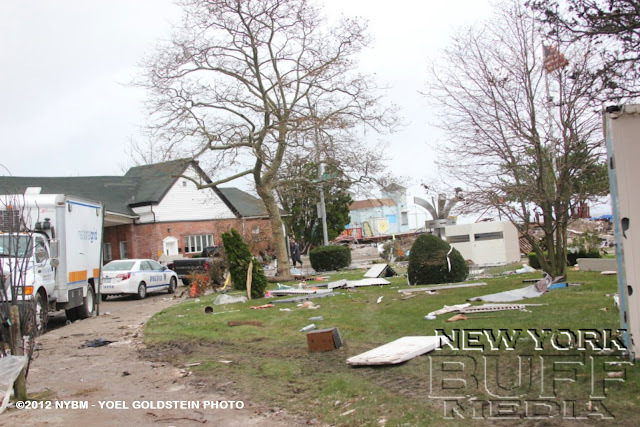 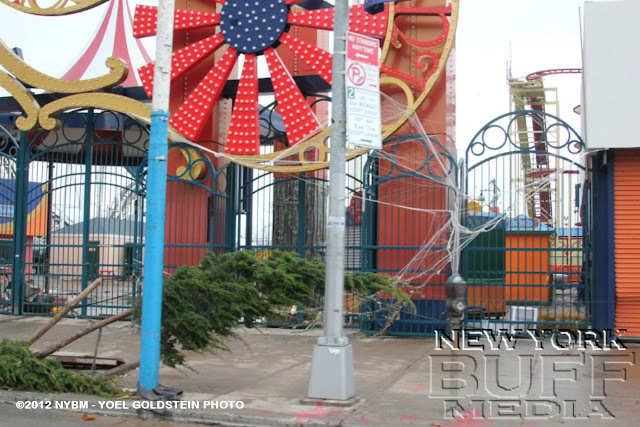 NewYorkBuffMedia's Photo Editor Yoel Goldstein took a ride over the next morning on Oct 30 together with the YWN photographers Hillel & Yitzy Engel and snapped some shots of the damage done by the hurricane.